Just 12 miles from Lake Huron, Watertown Township encompasses picturesque farmlands in the Thumb of Michigan located adjacent to the Sanilac County seat of Sandusky. M-46 is the northern border running east and west M-19 runs north and south through the township. 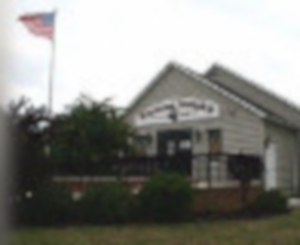 Township Board meetings are normally held on the first Tuesday of the month at 6:00 p.m.